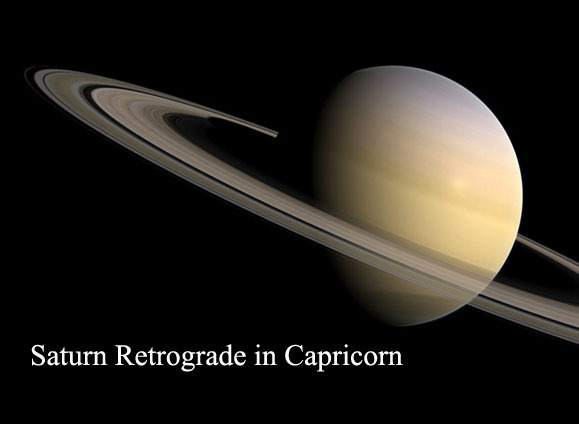 Saturn turns retrograde in Capricorn, from April 30th until September 18th 2019. 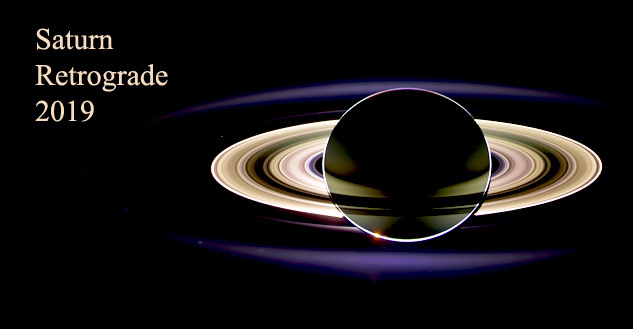 Last year, we explained how Saturn retrograde influences your aim in life. Bellow, we present you how it influences each zodiac sign. We never have to stop learning. Taurus needs to understand this, during Saturn’s transit to their astrological house of learning and higher education. Those born under this sign are serious about career advancement. So, they have to stay on top of what’s happening in their industry. And not only for their career. We also need to study in order to become better persons. When training your mind, don’t forget to nourish your soul! Spend more time in the nature! Eat real and healthy food! Spend time with people who make you happy! A five minute daily meditation also can help you more than you think. Geminis have already been here, for another four months, last year. So, they know that, having Saturn retrograde in the eight astrological house, they will have to work hard for their money. Certainly, this is not the proper time for gambling and they also shouldn’t expect any inheritance – they will not become rich overnight. Forget, also, about winning the lottery! There is a risk for Geminis to financially depend on someone else, between April 30th and September 11th: their parents, their partner, some richer friends or relatives. Of course, this is not comfortable, financially dependence having hidden cost, starting with self-dignity and health affected by the stress. So, during this transit, Geminis must think about how to make some important steps towards financial freedom. For some couples, it is ok to decide that they want to manage money separately. But that doesn’t mean that it is ok to hide money from your spouse. You cannot love without trusting a person. Financial infidelity us cheating, just like any other kind of infidelity. With Saturn retrograde in the seventh house, Cancer may have some blocks in starting new relationships or partnerships. Sometimes, this happens because they don’t exactly know what they want from their possible partner and what they can offer, in a relationship. During these months, it is also difficult to explain their feelings. So, probably it is better for those born under this sign to wait for the autumn to try starting a new relationship. On the other hand, Cancer men and women take partnerships very seriously and work as best they can to maintain them. They act with integrity and keep commitments. When something bad happens, they admit they’re wrong, taking responsibility for their own failures. In this difficult relational context, here is a quote that will make Cancers feel better, at least for few seconds: „To be trusted is a greater compliment than being loved” (George MacDonald). 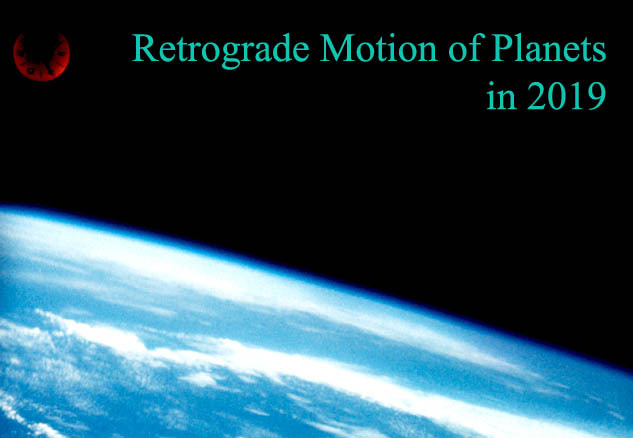 Retrograde Saturn in the sixth house makes it even more difficult, for Leos. They are hard workers, but it is difficult for most of them to build good work relationships. Misunderstandings and conflicts may appear with their colleagues, caused by competing goals or by disagreement about strategy and about execution for achieving team goals. It will be difficult for them to avoid any conflict, but they can learn how to use conflict to their own advantage, at work. The American president Ronald Reagan was right, when he said that „peace is not absence of conflict, it is the ability to handle conflict by peaceful means“. And he is the president who ended the Cold War! Conflict can also be an important source of energy and innovation, because it forces Leos to handle problems and to try something new. Lack of responsibility is no more tolerated, in your relationships. You need to be careful, because you risk losing your partner if you have affairs (now, there is more difficult to maintain them secret) and if you cannot develop a more trustworthy relationship. How to do it? You can start with simple, basic things, like keeping your promises, admitting your mistakes, having realistic and fair expectations, showing your affection in whatever way you can. Your partner doesn’t need a superhero, only needs you to really be there, to devote time to her and to support her. Remember! Nobody should feel lonely in a relationship. If this happens, it is probably better to end that relationship. Some Libras may be focused on renovating their house. Others will decide to sell the old house and to buy a new one. But, for buying, we advise you to expect for September 18th. Sign the papers only when Saturn will move directly! Parents-children relationships also become important. Some Libras have to decide if they want to have their own children. Others, who already have children, need to understand them better. Spend more quality time with them, when they are little! But give more freedom to your teenager! Challenging problems with parents can appear into Libras’ lives, between April 30th and September 18th. Some parents become overly critical. Or they suddenly demand more attention (especially the old ones). Others use guilt and money to control their grown-up children. And Saturn wants you to find a solution. clarify the action you want people to take. Usually a lone wolf, Scorpio will improve his social skills. Scorpios will offer compliments more generously than in the past. They will even practice good manners. They will go to more parties and will spend more time in a crowd. This is the most difficult and the most risky period of time for Sagittarius’ finances, in 2019. Between April 30th and September 18th, try to not make any major decisions or changes that affect finances! This is not a good time to sign a contract (be aware of the risks! ), to ask for a raise (because there are little chances to get it), to make major investments or to buy expensive things. Leave it to the later time! Instead, Saturn retrograde in the second house insists that you should develop an ability to build up your personal resources through hard work. On the other hand, the good side of this planetary transit is that Saturn can help you learn how to start saving money. Guided by Saturn, those born under the sign of Sagittarius will avoid accumulating new debt, will reduce expenses and will avoid expensive addictions. The next step is to invest money intelligently and this is a good time to start it. Saturn is the ruler of Capricorn, so that, on December 20th 2017, this planet came home, after more than twenty five years spent transiting the other 11 astrological signs. 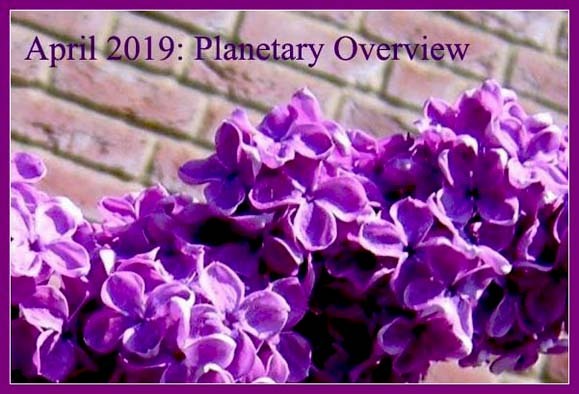 2019 is the second consecutive year with Saturn transiting all year long Capricorn’s first house and the planet will help those born under this sign to become more realistic. Those born under this sign need to prepare themselves for Saturn’s return to Aquarius in 2020. It is its first visit to this sign since 1993. How to prepare for it? You need to face the consequences for all the thoughts, words and actions you’ve engaged during Saturn’s cycle through the houses. Take responsibility for your life! Nobody can make you think, feel, say or do anything. You decide for yourself and you are the only responsible. So, stop blaming and stop complaining! Your subconscious mind can offer the right solutions for your problems. There are many ways to access it. Try meditation, psychoanalysis, visualisation, lucid dreaming! Choose the right one for you and listen to your deepest part! How much do you trust your friends? How to know if you can trust them? Saturn helps Pisces to answer these questions, between April 30th and September 18th. If they always tell you the truth with kindness and respect, they are good friends. Even when it’s hard, a good friend keeps its promise. If something goes wrong, they admit it and ask for forgiveness. These are some signs of a real good, trustworthy friend. You will discover that not all of them are trustworthy. Then, why do you need them into your life? Saturn also encourages you to think about your future seriously and to accept innovation. The old methods might be good in few cases. But, generally, they can hardly help you achieve your goals. So, step out of your comfort zone and learn how to innovate! Saturn Retrograde in Capricorn (April 17th-September 6th) – What Is Your Aim in Life? Share the post "Saturn Retrograde in Capricorn for Each Zodiac Sign (April 30th-September 18th)"